As of 2013, Russia’s government-backed oil company Rosneft has become the leading extractor and refinement company domestically. 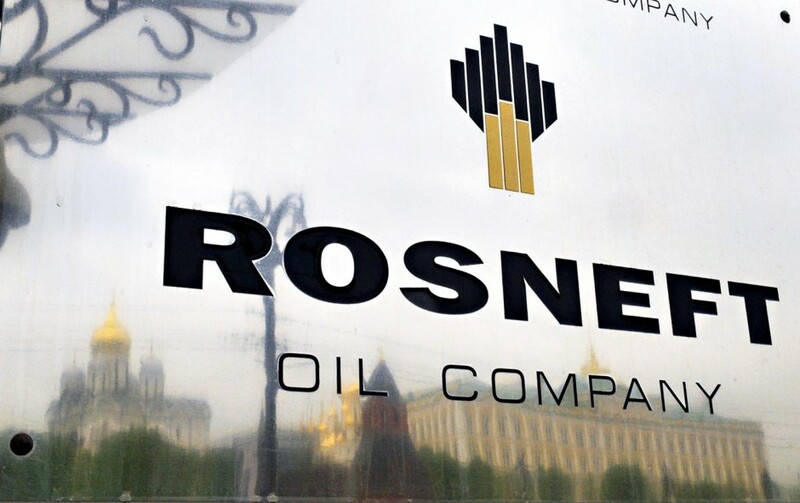 Founded in 1993, Rosneft recorded revenues of $102bn last year. In March, the company acquired TNP-BP, which saw BP take an almost 20 percent stake in the combined firm. Rosneft then became the world’s largest publicly traded company. Employing over 100,000 people, since 2012 the company has been led by Russian official Igor Sechin, who previously served as deputy prime minister of Russia. The company has looked to expand its operations across the globe, with potential new opportunities seen in Southeast Asia.